Antony Maina is a Staff Writer for Small Business Trends. His beat includes social media, general business reporting and exploring how people relate to technology. Antony is also a successful freelance writer and Founder of Word4Bloggers. For more than 5 years, he has written about business, education, content marketing, social media, travel, technology and more for national, regional and online publications including AAA World, Biz-news, The Huffington Post, and Whatsoniphone among others. He is passionate about cars and tech and any news on these topics easily gets him distracted. 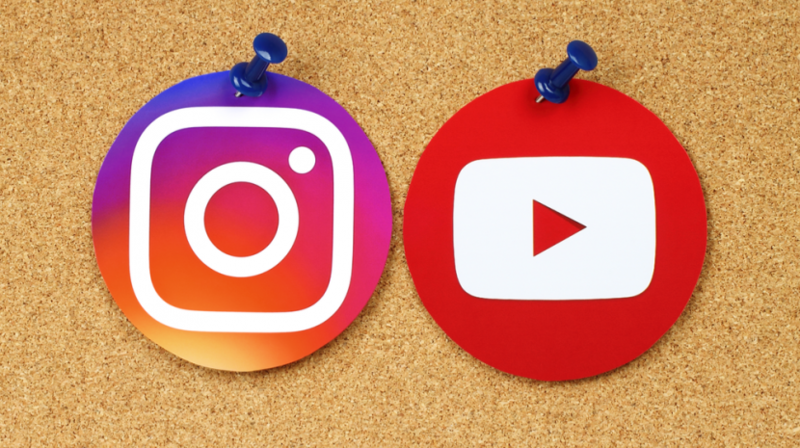 The latest 2018 social media statistics show that YouTube and Instagram are being used more than last year by users. Come take a look at the other numbers. 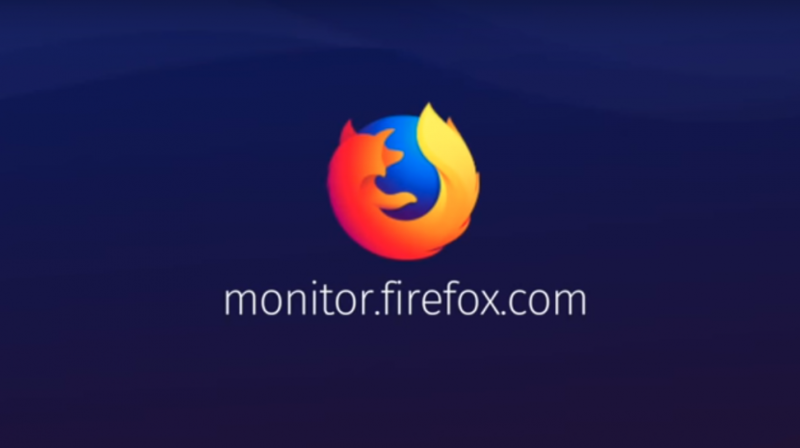 Firefox Monitor watches to see if your personal information gets compromised by any of the numerous data breaches that occur every year. 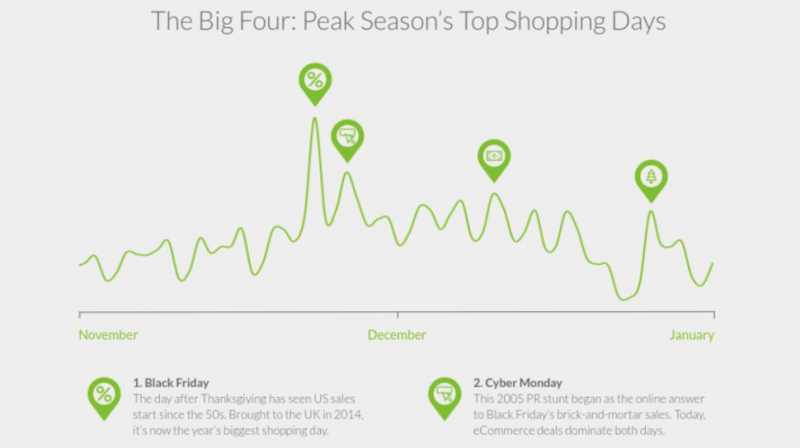 Per the latest 2018 holidays sales forecast, November is about to become the busiest month for online sales and Christmas Day will see more shoppers, too. It wasn't all glitz for some of the world's top entrepreneurs. 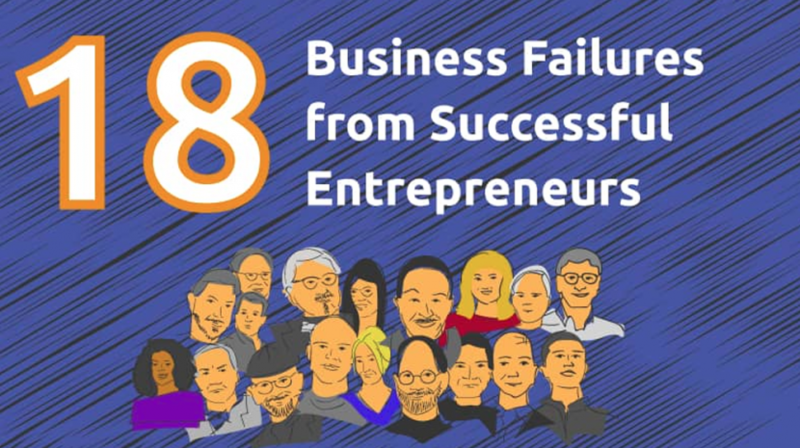 Here's a list of 18 successful entrepreneurs who failed before they got it right. 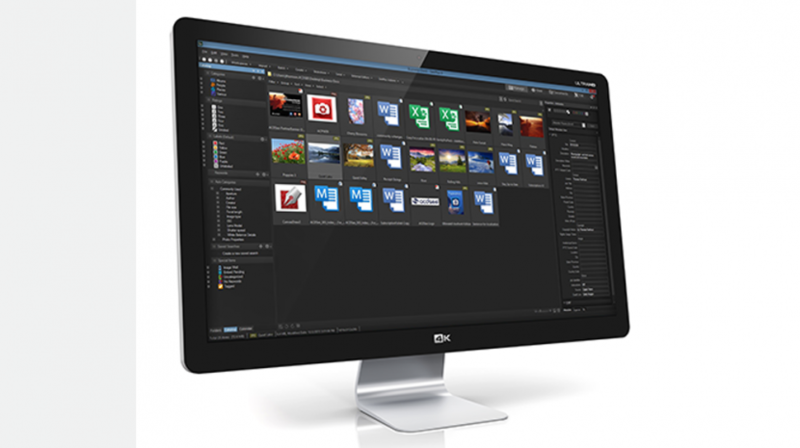 The need for more storage is not going away any time soon. 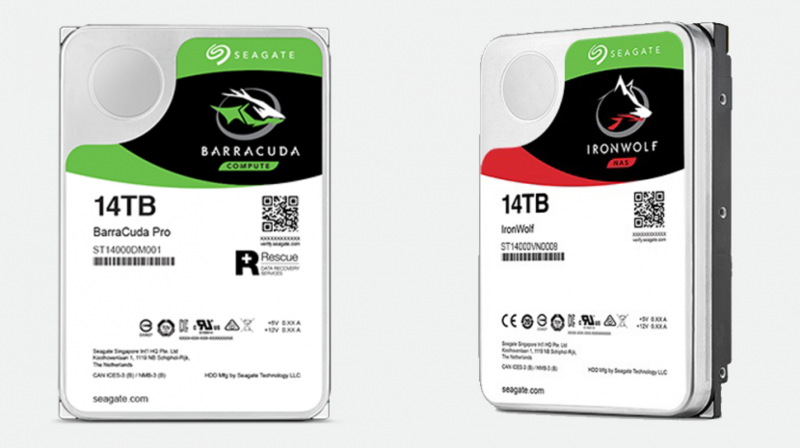 If you're looking for more space, check out these new Seagate 14TB drives. 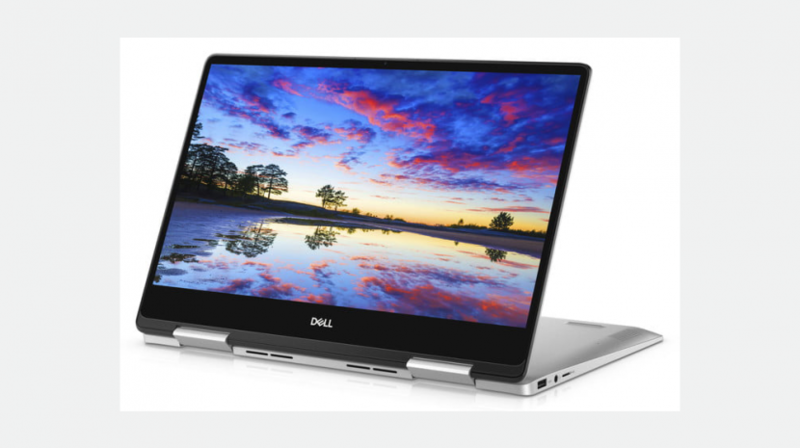 The latest Dell 2018 models have upgraded its line of laptops with new generation processors and features priced in reach of small businesses. 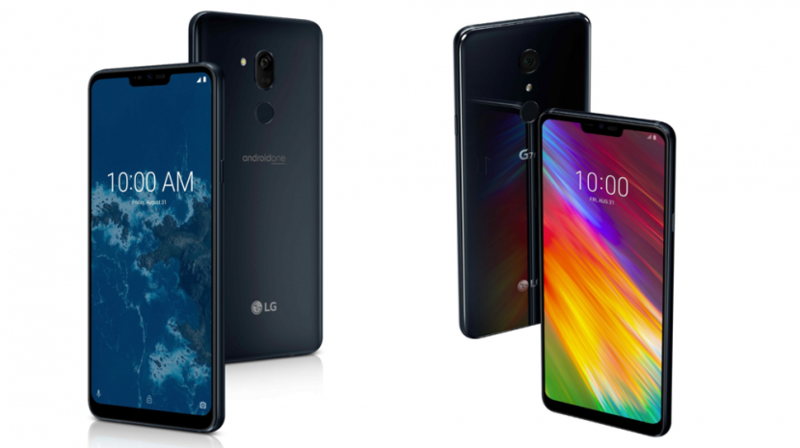 The new LG G7 phones are the company's first Android One-powered smartphones. Here's a look at the LG G7 One and LG G7 Fit. 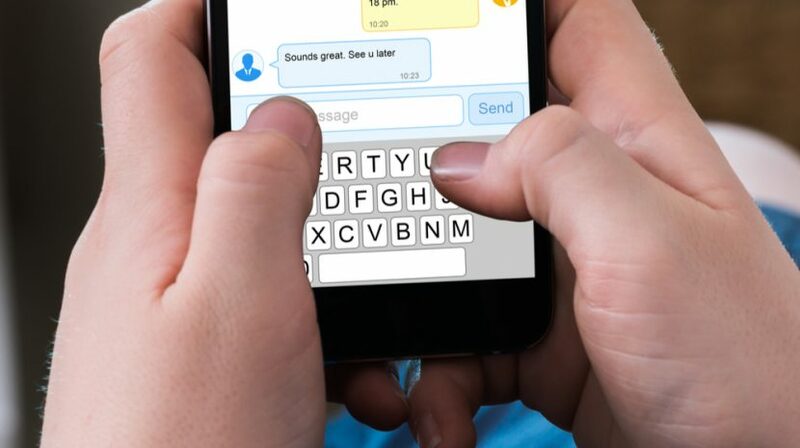 Nearly everyone agrees that personalized emails are a plus, but how effective are they? 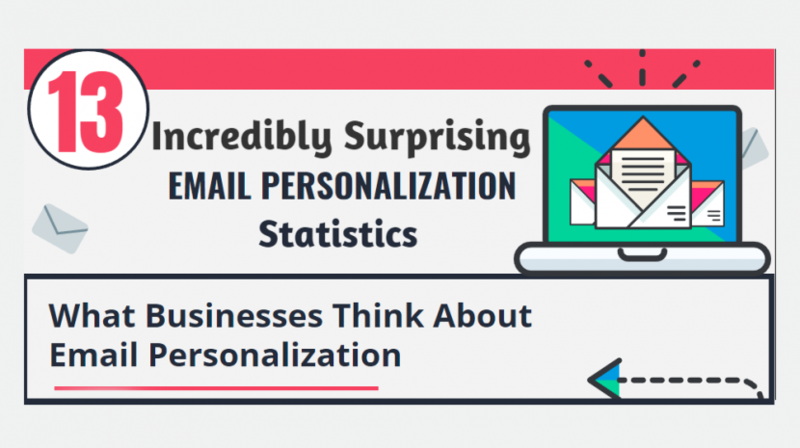 Check out these email personalization statistics to find out. 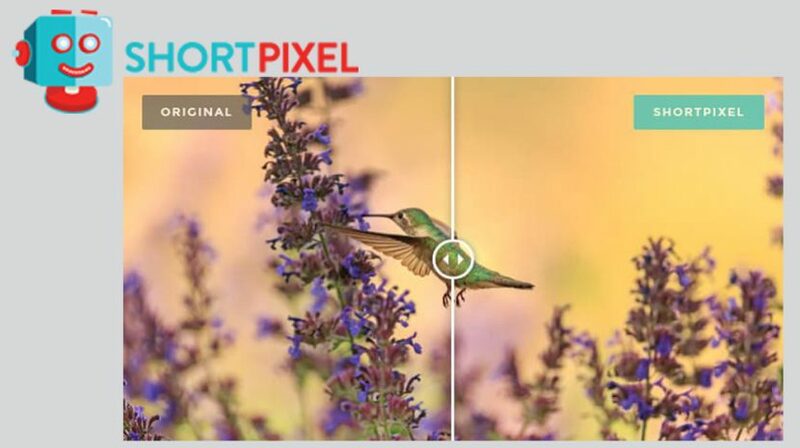 The text and colors can have an immediate impact on shoppers. 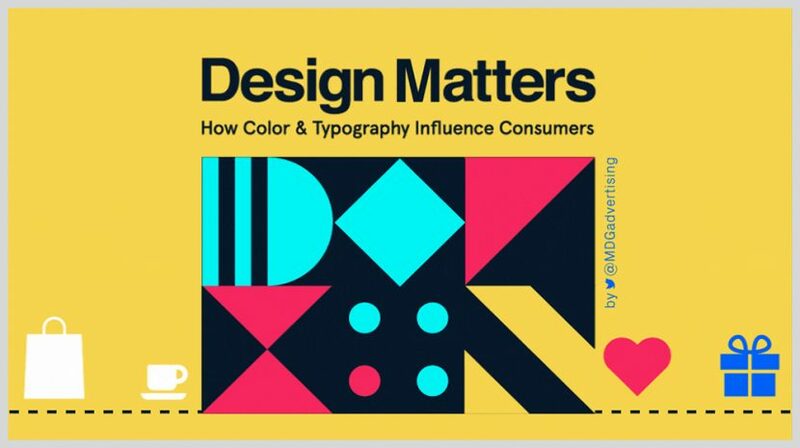 Here's what you need to know about color and typography in marketing.